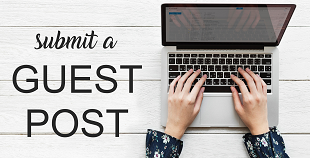 Even though Windows has it's screen shot taking abilities, but it becomes hectic when you are in a situation where you need to take multiple screen shots. I recently came across with Lightshot on a system of a friend of mine at work. 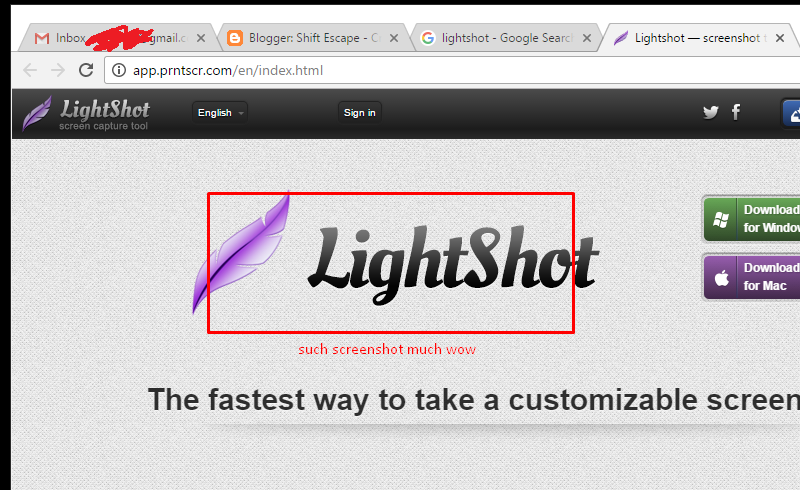 Lightshot is by far the best screen shot application for windows. That being said, it consists of everything you need and more. For instance you can highlight portions in the screenshot as you take it. Add text to the screen shot for better understanding. 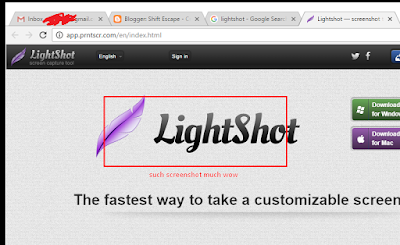 If you are in Software testing Lightshot comes handy and would save you a lot of time.